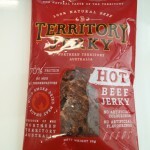 Humpty Doo Jerky is produced in the Northern Territory, in a small town called Humpy Doo, just 30klms south of Darwin. 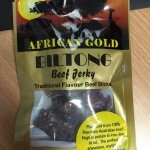 Humpty Doo Jerky use both Australian Beef and Goat in their specialty jerky products, combined with quality sauces and spices to produce a healthy and ideal snack. 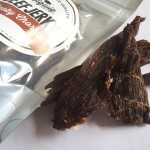 Jerky can be purchased online from their website, or from a range of distributors across Australia.